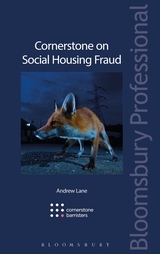 Cornerstone on Social Housing Fraud is a new title explaining the civil and criminal law, including evidence gathering, pertaining to social housing fraud. According to government estimates, at least 100,000 social housing properties are the subject of housing fraud. In response to this, the Government introduced the Prevention of Social Housing Fraud Act. The Act has made tenancy fraud a criminal matter – and local authorities have the power to prosecute those who unlawfully sublet their social housing. - Ensuring that assured tenants (who are not shared ownership lessees) lose their security of tenure if they have sub-let or parted with possession of their property. - Allowing social landlords to seek a money judgment against tenants in respect of any lawful profit made as a result of sub-letting their social housing tenancy. - Introducing civil Unlawful Profit Orders (UPO) that will apply to secure tenants and assured tenants of registered providers and registered social landlords where, in breach of their tenancy agreement, they sublet and receive money in return. - Giving the Secretary of State and Welsh Ministers the power to make regulations to compel persons to provide information for the purposes of housing fraud investigations. 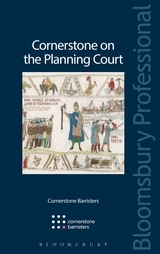 - Courts must consider whether to make a UPO following a defendant's conviction for unlawful sub-letting or an associated offence. Freeing up sub-let properties has been identified by the government as the cheapest and quickest way to make more social housing available. There are eight million council or housing association homes in England and 1.8 million households on the waiting list. If 20% of these homes right across the country did prove to be sublet, that would free up 1.6m homes. 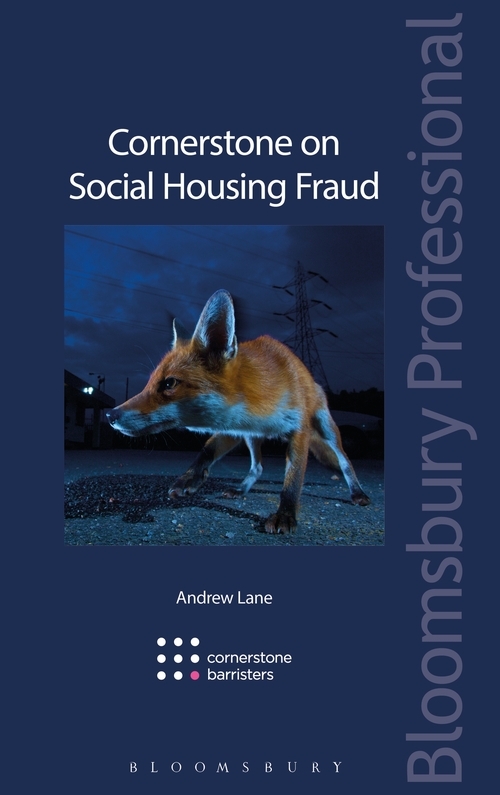 With a huge shortfall in social housing, there is constant pressure on local authorities to identify and tackle social housing fraud within their housing stock. In Westminster, a raid on one Paddington housing block revealed 75% of housing benefit claimants were not living in their registered properties and were illegally subletting them for thousands of pounds a week. Another raid on the luxury 600-flat Park West development on Edgware Road found 61% of claimants were subletting their properties. 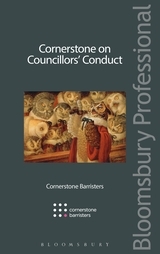 With no handbook on the market for local authorities to guide them through this process, Cornerstone on Social Housing Fraud is the first title to act as a practical guide to meet this need.